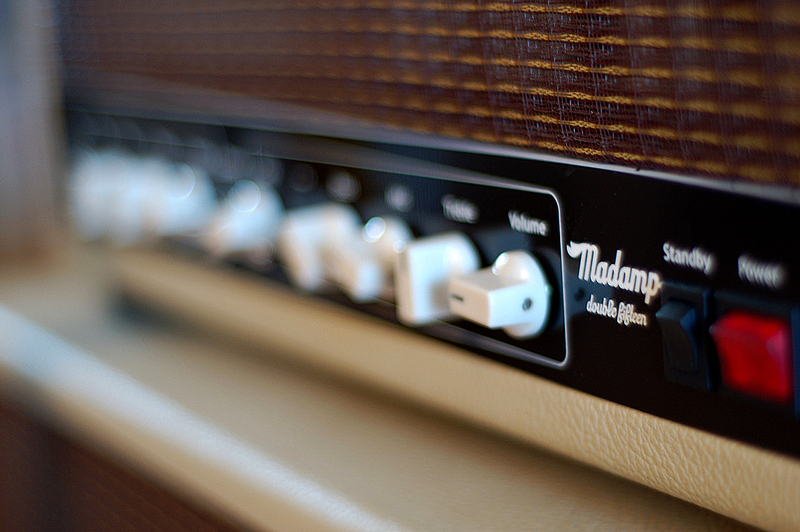 Your amp’s faceplate is the first thing people examine when they are determining the professionalism of your build. Don’t spend hundreds of dollars on caps and NOS tubes only to have a fellow builder, player, or potential customer dismiss your amp as junk due to a shoddy faceplate. Amplates will work with you every step of the way through the design process to help you craft a professional looking faceplate that will reflect the thought and care you put into every phase of building your amp. 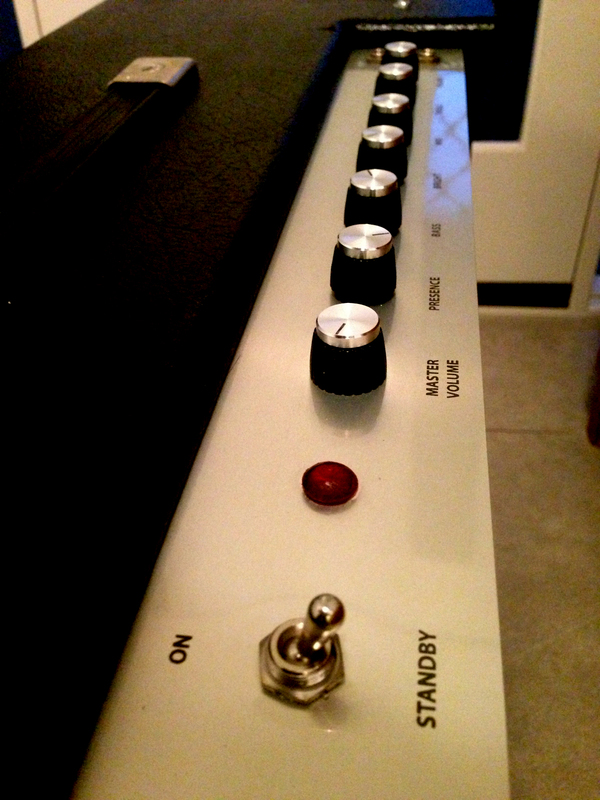 To see examples of our work in action check out the guitar amp faceplate gallery here. All you have to give us to get started are the dimensions of the plates and the hole placement and sizes. We’ll take it from there and begin the design process. You’ll receive pdfs of your plates to approve, and only after you are 100 percent satisfied with the design will the plates be engraved. We don’t charge by the hour for design, so you can take all the time you need to really get the amplate perfect. Please note: We do not make exact replica or replacement faceplates that use registered trademarks owned by other companies. This means we cannot make a faceplate that says “Mesa Boogie,” “Marshall,” “Fender,” “Dumble,” etc. Contact us today at jvallina AT amplates DOT com to get your order started!